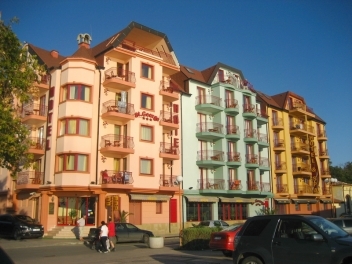 The resort Pomorie possesses the unique nature which makes it an attractive place for year-round recreation and treatment of various diseases. 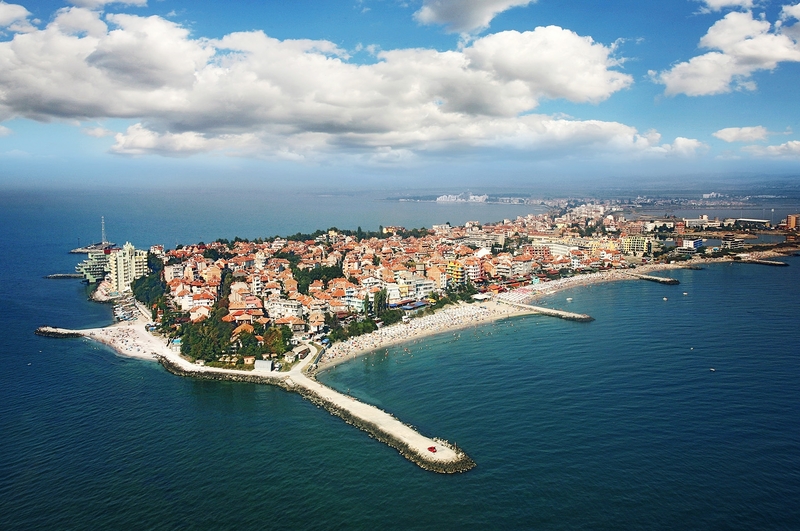 The town of Pomorie (about 14 500 inhabitants) is situated on a narrow rocky peninsula, jutting out 3,5 km in The Black Sea, 20 km away from Bourgas and 18 km away from the resort Sunny Beach. rhythmically refresh the air. In the morning, before sunrise the the air is rich in ozone and negative ions, ultraviolet rays and iodine, released in the form of gas from seaweeds.Because of the slow cooling of the sea water, the autumn is warm and continuing. Such a climate allows the resort to be used from early spring until late autumn for sun treatment and sea treatment, and the fruit - vegetable belt which encircles Pomorie from 17 200 decares vineyards, 2 200 decares orchard and 800 decares vegetable gardens assure the resort abundance in fruit and vegetables. In the modern sanatorium different diseases are cured all year round diseases of the bone-muscular system of the body; gynaecological, surgery and traumatical, skin, peripheral nerves, non-typical of the breathing organs, liver, heart and other diseases. flat coastal line, bottom of the sea, with a slight slope and the cold sea currents make it safe for children and inexperienced swimmers. Sunset Resort is located right on the app. 400 m long beautiful natural sandy beach in the new quarter of Pomorie. 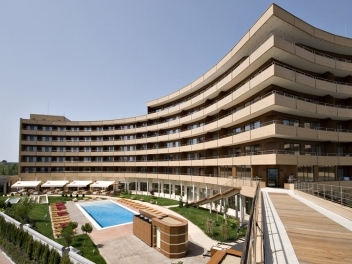 It is close to the main motorway Bourgas – Varna, which connects the hotel compound with the city of Bourgas, the antique Nessebar, as well as with the largest and most popular holiday destination on the Black Sea Coast, Sunny Beach.The luxury five-star Sunset Resort comprises 5 aparthotels and 6 deluxe waterfront villas, on a total built up area of 115 000 sq.m. The four outdoor swimming pools offer various water attractions and include two pool bars, all expanding on a total area of more than 3 500 sq.m. Marina Holiday Club is a new four star luxurious complex. It is located at the entrance of the town of Pomorie, 100 meters from the beach in region where there is a beautiful combination of forest and sea. 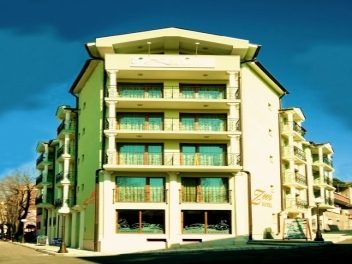 The complex consists of 103 two and 40 one bedroom luxury furnished apartments. 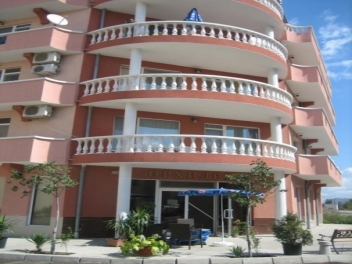 Hotel ZEUS – Pomorie is located in the quiet old part of the seaside town and works year-round. 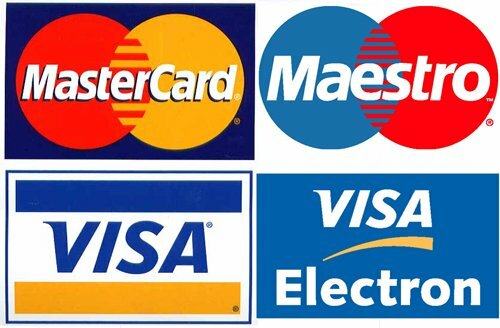 The hotel has very good communications and is perfect for family recreation, business meetings and dinners, business trips, secondary-school students’ prom balls and leisure. Hotel ZEUS has rooms and apartments, which are cozy and up-to-date, and is only 5 minute walk from the south beach of Pomorie.